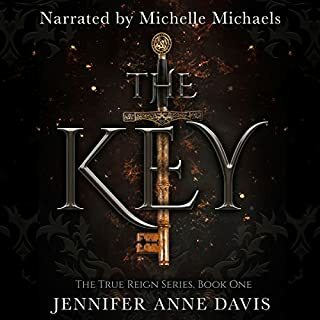 Alexa continues to harbor a secret love for the newly crowned King Damian, yet she remains by his side as his guard and ever committed to helping him rebuild Antion and reclaim the hope of Antion's people. 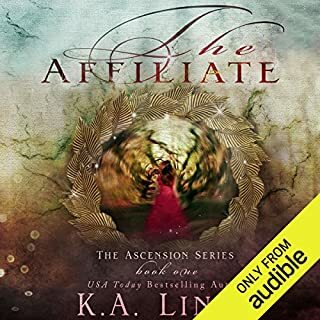 However, when a new threat to Damian and his kingdom emerges, and blame is cast on the once friendly nation of Blevon, Alexa knows things are not what they seem. Once again the fate of her country hangs in the balance. Will Alexa be able to protect her king and uncover the true enemy - before it's too late? Alexa must face enemies known and unseen in the ultimate fight for survival. The remarkable third novel in Sara B. Larson's bestselling Defy series! At last, Alexa and King Damian are engaged to be married. But their lives are far from safe. 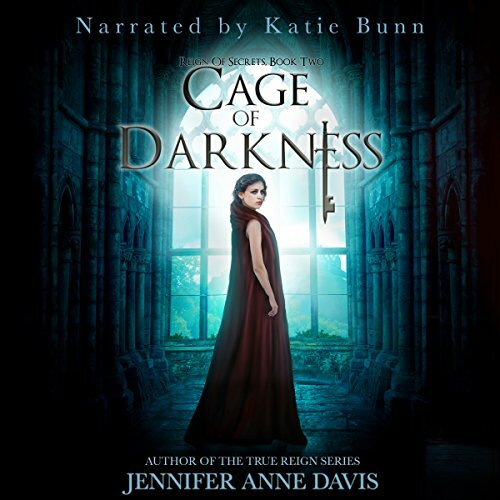 The kingdom of Antion is under siege, and Rylan is a prisoner of the enemy. Even worse, Alexa remains at the mercy of the evil Dansiian Rafe, who controls her mind and can force Alexa to kill or harm Damian at any moment. Despite this, Alexa is determined to rescue Rylan, which soon leads her far from Damian and deep into enemy territory. 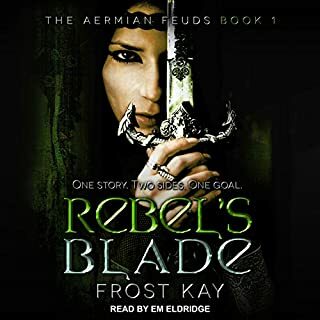 While traveling to Fren, Allyssa and Odar are hijacked by a ruthless assassin who divulges a stunning secret that changes everything. Trying to come to terms with this newfound revelation, Allyssa is taken to Russek and delivered into the hands of a malicious and twisted royal family. 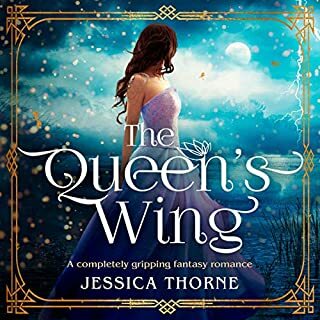 She finds herself an unwilling pawn in a risky political game that will either end with her death or the annihilation of her beloved kingdom. 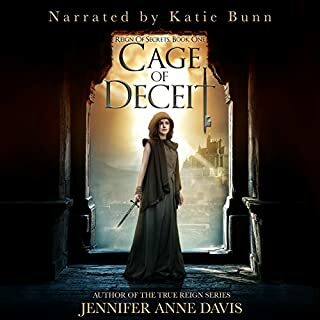 Unsure of where the lies end and the truth begins, she must survive the brutal family and escape the fortified castle, all the while coming to grips with her feelings for Odar. 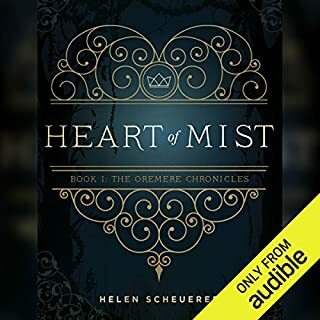 In a kingdom filled with darkness, Allyssa enters a game where one wrong move means death, secrets hide around each corner, and it will take every ounce of cunning she has to survive. She sounds like a computer and the production is poor. I even heard a siren in the background!